We create and preserve wealth for our partners using commercial real estate assets. 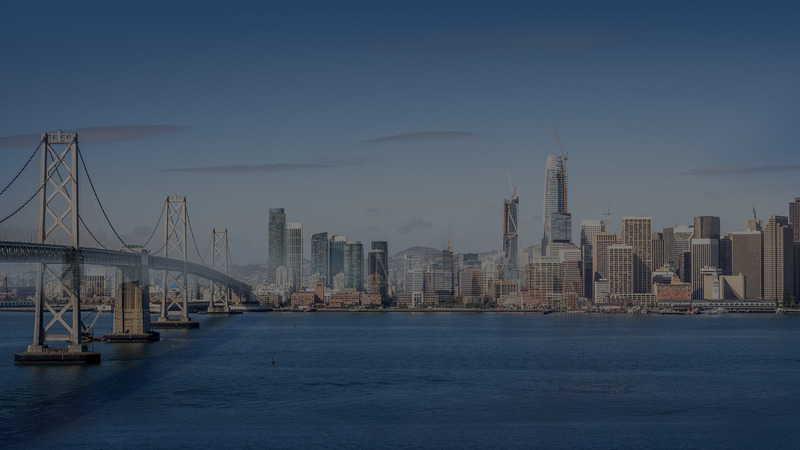 We believe that commercial real estate is one of the most exciting asset classes in the world and that we live and operate in one of the most dynamic markets in the world, the greater Bay Area. Our goal is to generate exceptional risk-adjusted returns for our partners. We use a disciplined approach to identify unique opportunities and execute a strategic business plan to capitalize on these opportunities. While we may be opportunistic in our timing, our approach and perspective is with an eye toward the long term. New development including large-scale mixed-use projects.